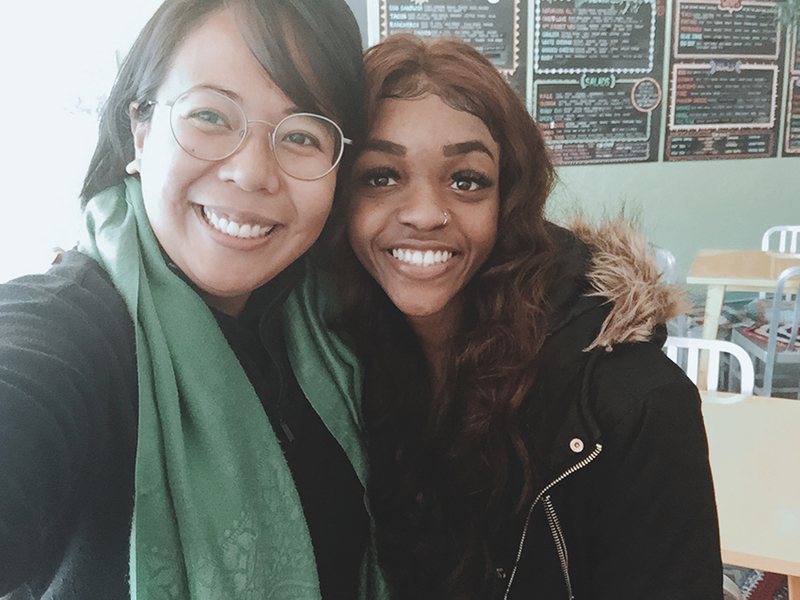 Admission Counselor, Carmina Bioc, met with British who is graduating in May from University of Missouri, Columbia and will start the Doctor of Chiropractic program in Fall 2019! She is beyond excited and 100% all in! Thank you Carmina and welcome British to Life University! Life University, President Dr. Rob Scott joins Texas A&M Chiropractic Society and Admissions Counselor, Carmina Bioc for dinner as he shares the mission, philosophy and vision of Life University’s Doctor of Chiropractic program. It was a great night! Thank you Dr. Rob Scott! 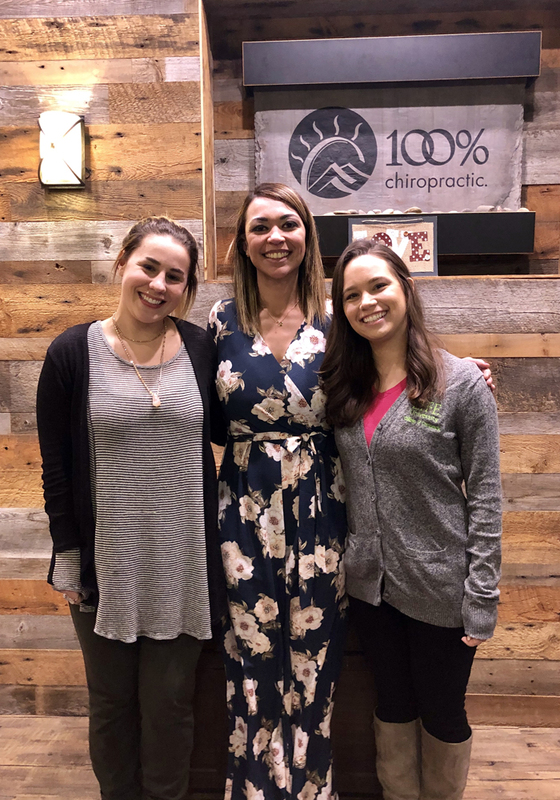 Admission Counselor, Carmina Bioc met with Dr. Peggy Bolks of Bolks Chiropractic and daughter, Sarah, who has dreamt of becoming a chiropractor since she was a little girl! 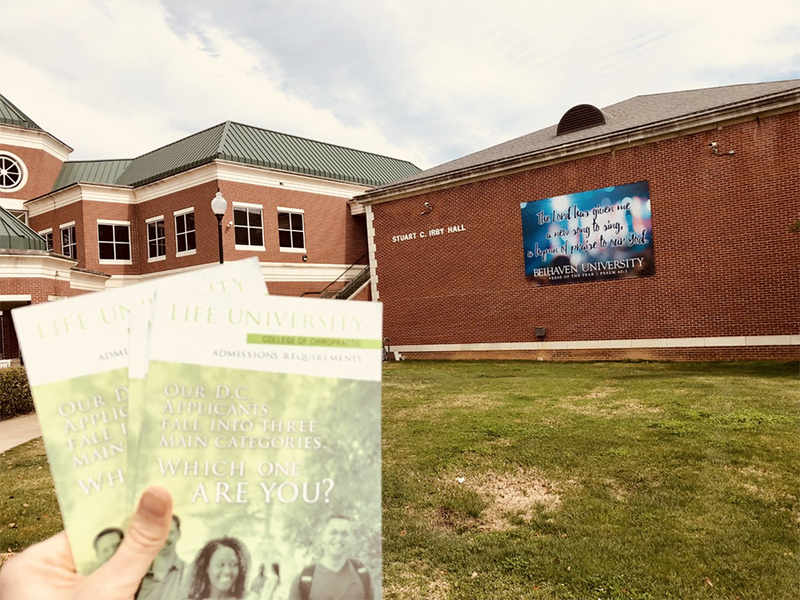 Welcome to Life University and thank you for your LIFE support! We hope to see you at a LIFE Leadership Weekend in the very near future. Admission Counselors, Whitney Brown had a fantastic day speaking to students at the Pre Health Professions Fair at both Florida Southern College and University of Tampa! Admission Counselor, Whitney Brown visited with Dr. Mike McClellan the other day in Rainbow City at McClellan Family Chiropractic where she spoke to a variety of his patients he knew were interested in Chiropractic. Thank you Dr. McClellan for your Life U and Chiropractic support! Admissions Counselor Whitney Brown had the greatest visit and SRE with Dr. Pierce at Pierce Chiropractic in Killen, AL. 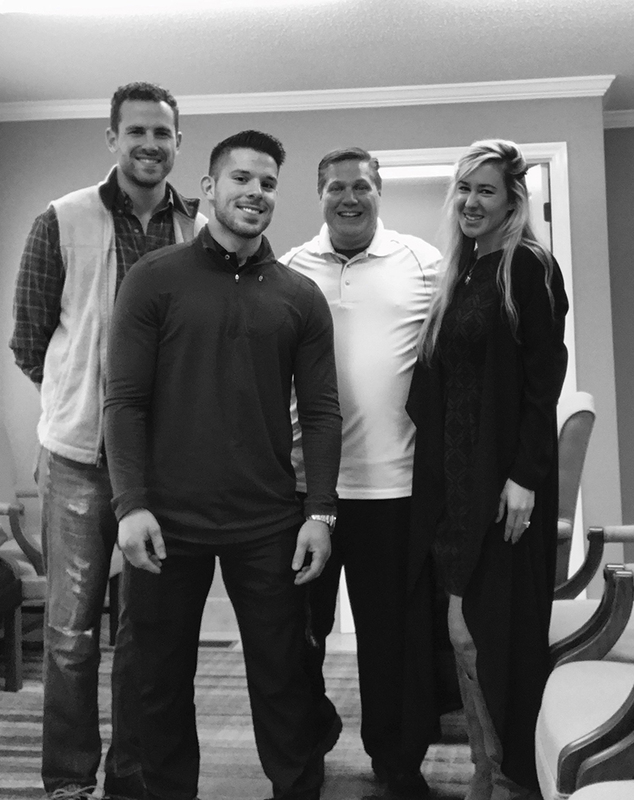 They spent hours at his practice with students interested in becoming Chiropractors at Life U. Some of these students were still deciding between med school and Chiropractic and after their visit it looks like Chiropractic may be in their future. 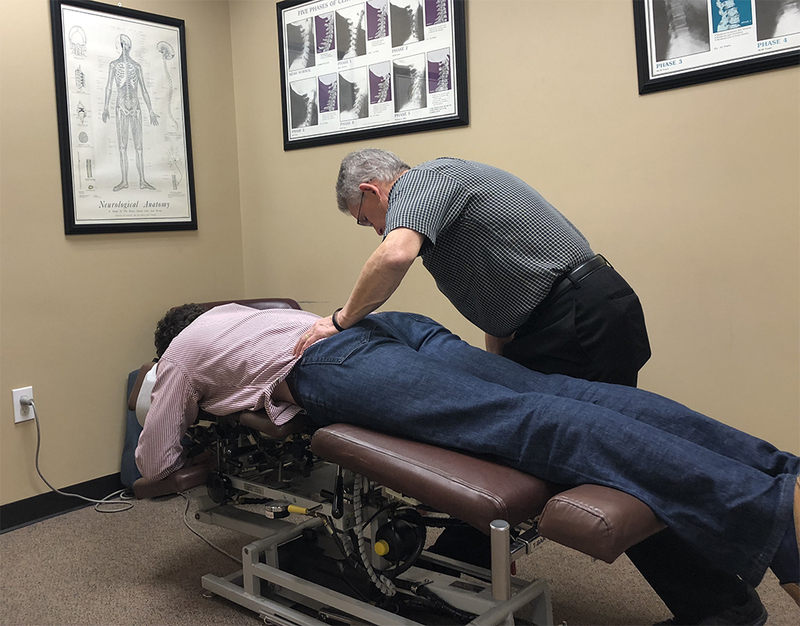 Dr. Pierce has a son who recently graduated from LIFE and is a fourth generational Chiropractor. Thank you Dr. Pierce! Thank you Dr. Yahdi Cotto for hosting an SRE in Aurora, CO. Dr. Yahdi Cotto is a Life U Grad, and is an AMAZING Chiropractor who is changing lives! We appreciate your Life U support and spreading vitalistic chiropractic to your community! Admission Counselor, Reanna Untener met with Kelly Peterson who is starting the Chiropractic program in July 2019! Congratulations, Kelly and Welcome to LIFE! 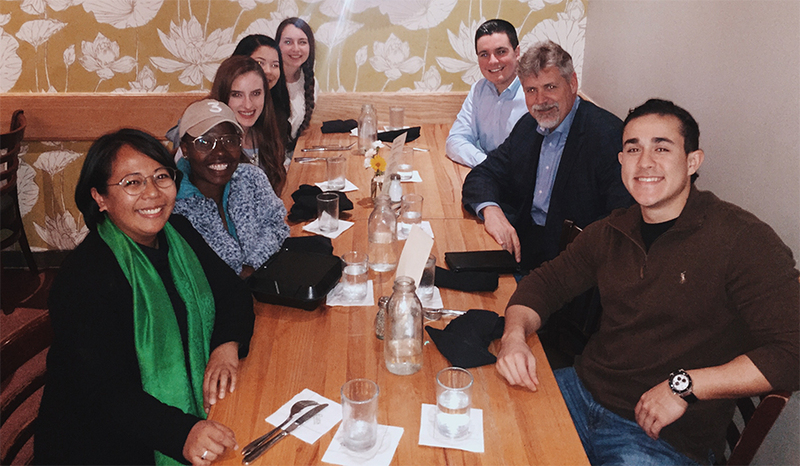 Admissions Counselor, Reanna Untener had an extraordinary visit in Nebraska with Dr. Koca and his team as well as prospective students at University of Omaha. 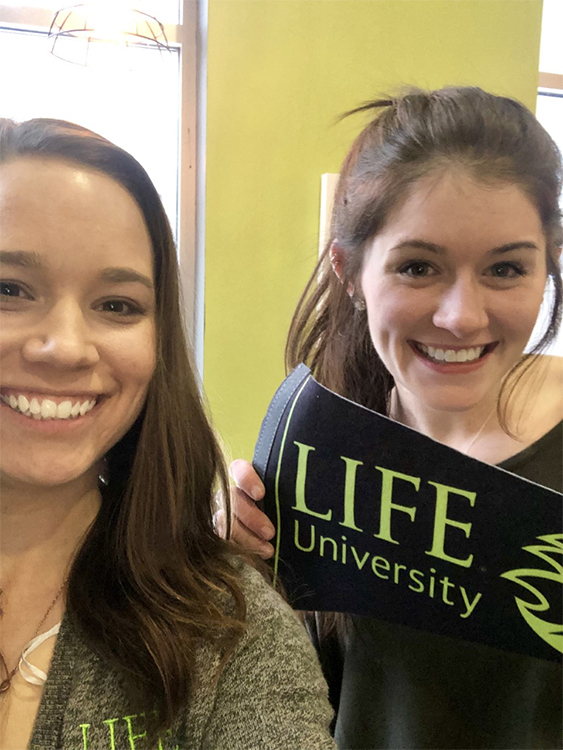 One of the students, Jonah was just accepted and super excited to start LIFE in the fall 🙂 Thank you Dr. Koca for your support of the chiropractic profession and Life University! Did you know that our LIFE Admission Counselors team up with our LIFEforce Doctors to bring Chiropractic to the world through Universities. Students who are looking to expand their degree in health may not know about the Chiropractic opportunities and we can help! You don’t know what you don’t know and we feel EVERYone should know about Chiropractic. Contact us today and we can help you get started! Thank you Belhaven University for hosting us! Virtual SREs—YES!! 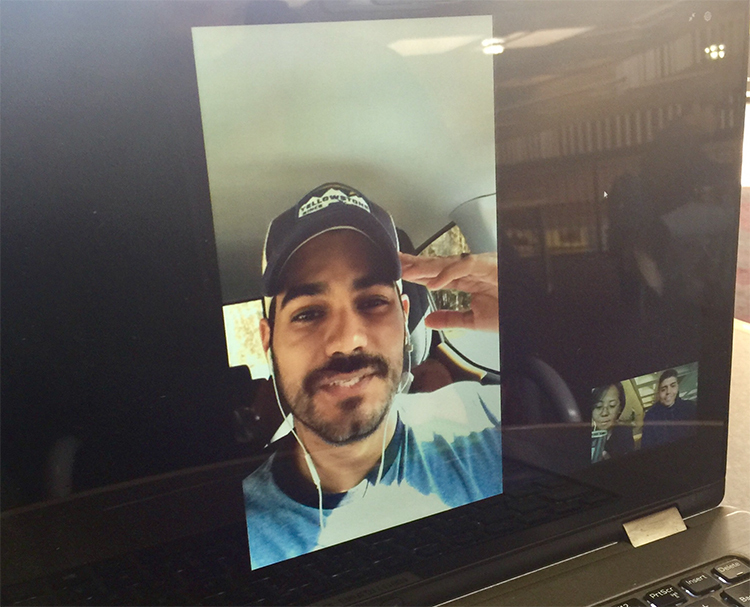 A HUGGGE thanks to LF Dr. Xavier Ortiz Valle for sharing his passion to help the community and journey at Life University with Tavo, a Texas Tech University student who discovered a shift in mindset about the chiropractic profession. He is ready to graduate and explore the possibilities at LIFE! Admissions Counselor, Whitney Brown hosted an SRE in Huntsville, Alabama with NEW LIFEforce Tribe Member, Dr. Lisa Ingrum at Keystone Chiropractic. It was a successful and impactful weekend. Many of these students will be coming to a LIFE Leadership weekend in the near future to visit Life University! Thank you Dr. Ingrum for supporting the Chiropractic profession and Life U! 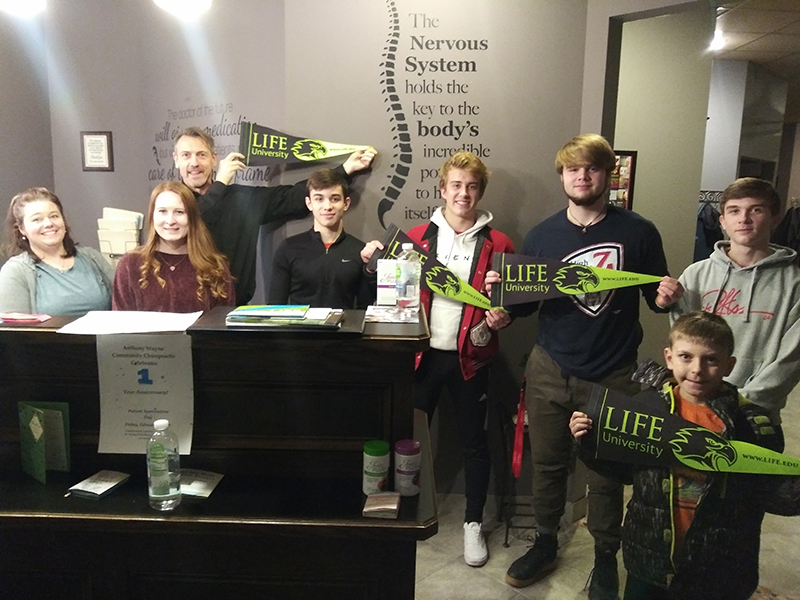 LIFEforce Tribe Members, Dr. Tom Baur and Dr. Michael Hollerbach had a GREAT group of students interested in learning more about Life University and Chiropractic. Dr. Mike did a great job hosting his first SRE where many of the students attending will be going to LIFE Leadership Weekend in April! Thank you Dr. Baur and Dr. Hollerbach for supporting Life U and Chiropractic! Admissions Counselor, Whitney Brown had a informative one on one with a University of North Georgia student. He is currently shadowing under a Life University Alum that works in the Atlanta area and is a sophomore at UNG. He is on a mission to become a Chiropractor! Have you ever thought of becoming a chiropractor? 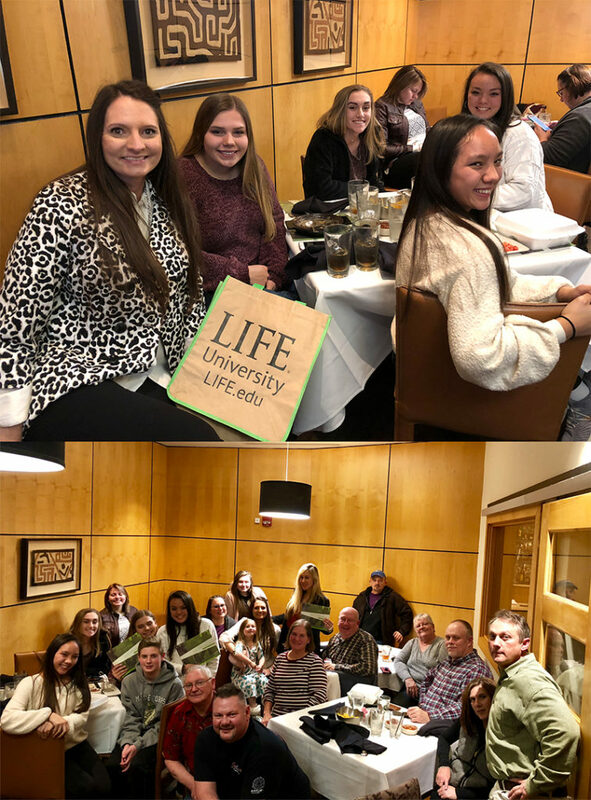 Admissions Counselor, Reanna Untener, and Regional Recruiter, Christy Shepherd attended a wonderful night at Chiropractic Friends Weekend with Life U Chancellor, Dr. 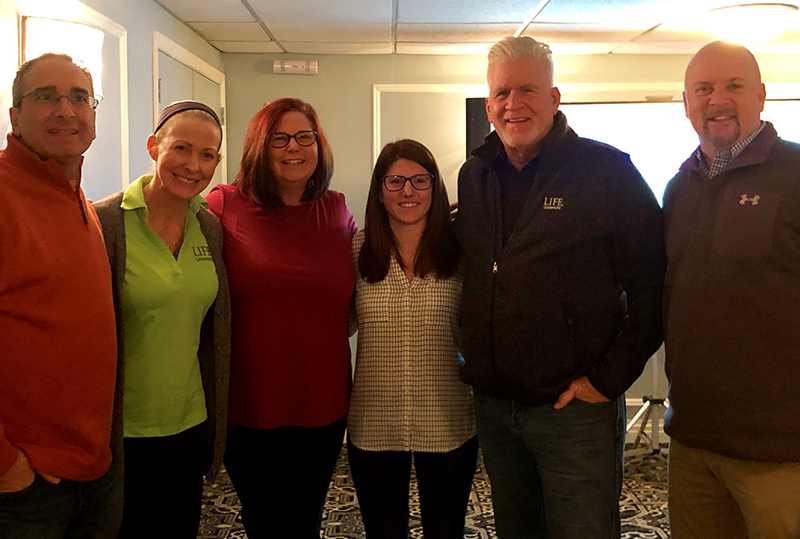 Guy Riekeman & LIFEforce Tribe Members & Life Alums Dr. Gary Scardino and Dr. Keith Bennett to learn more about Life University and vitalistic Chiropractic! Thank you for your support. Admissions Counselor, Whitney Brown attended an amazing event with Dr. Paul Weeks, Dothan Spine & Specialty and Dr. Eric Plasker! Over 50 people attended Dr. Week’s first Student Recruitment Event. 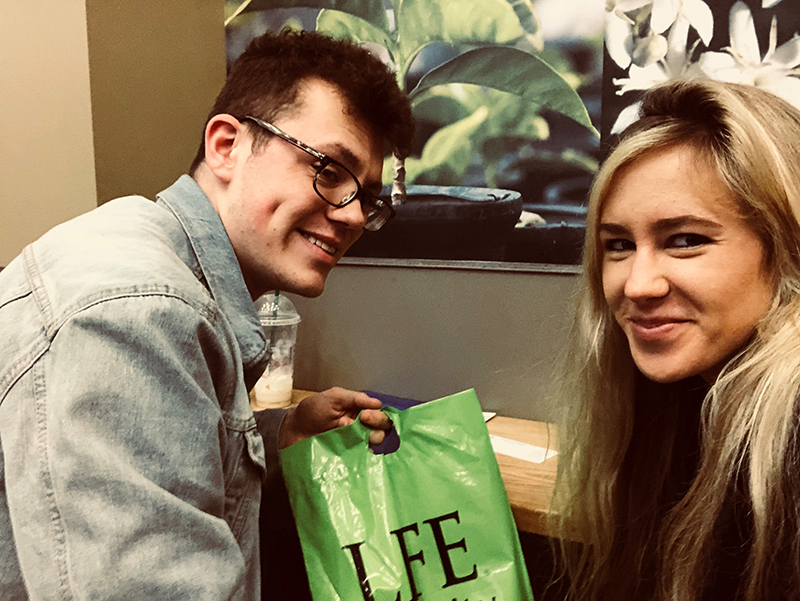 These potential students learned more about vitalistic chiropractic and Life University and will be attending a LIFE Leadership Weekend in the near future. Dr. Plasker delivered a powerful message on the 100 year Lifestyle and the future of Health. So many diverse backgrounds attended but with one common goal–CHIROPRACTIC! Thank you Dr. 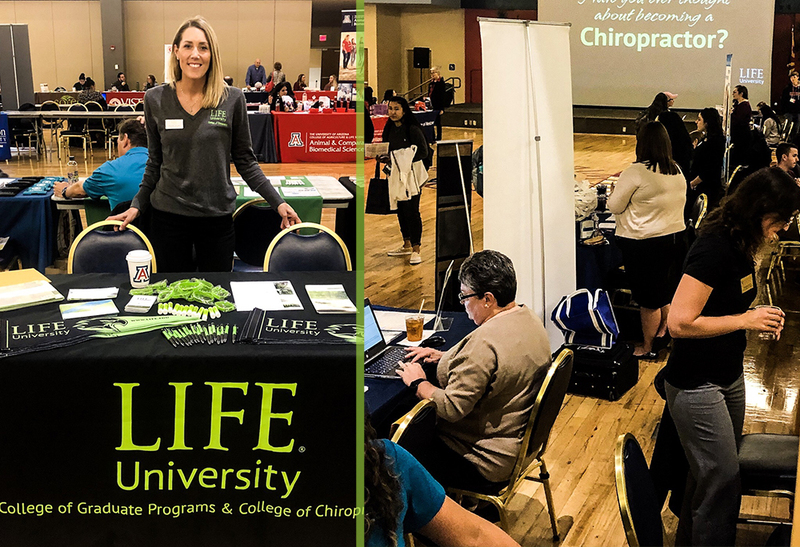 Weeks and Dr. Plasker for supporting Life U and promoting chiropractic–the Future of healthcare! Admissions Counselor, Whitney Brown is with Dr. Lambert at Family Chiropractic, a LIFEforce Tribe Member in Oxford, AL. These prospective students were really interested in Chiropractic and applied after the SRE. Dr. Lambert is a great mentor to these students. Thank you Dr. Lambert for supporting Life University and Chiropractic.